Improved focus, memory, and attention span in a bottle. Working long hours in the office or at college can be tiring. Naturally, you begin to lose focus on your work and your productivity decreases as a result. 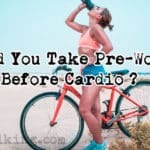 Well, this is where nootropic supplements can help; the best ones contain effective ingredients in optimal dosages to give your brain the boost you need - to perform at peak levels throughout your day. Increase productivity - get more work done and work towards that promotion! 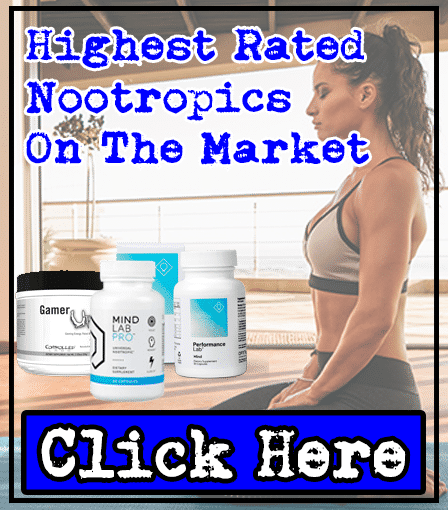 These are the key reasons why we chose to try nootropic supplements. 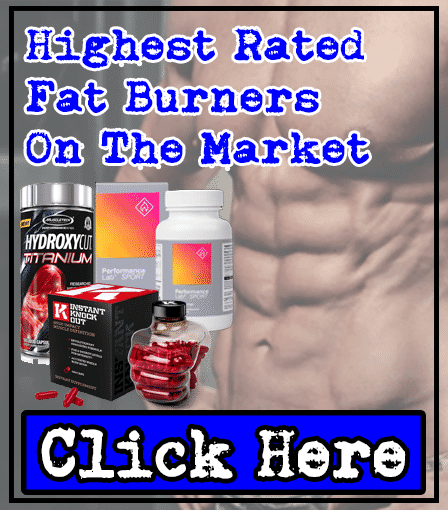 And after testing numerous supplements, we've found the best on the market for you to choose from. Intense focus - I was able to get more work finished during my hours in the office. Clearer memory - I didn't have any problems remembering what my wife wanted for dinner anymore! Enhanced creativity - I didn't experience any 'writer's block' while taking Mind Lab Pro. 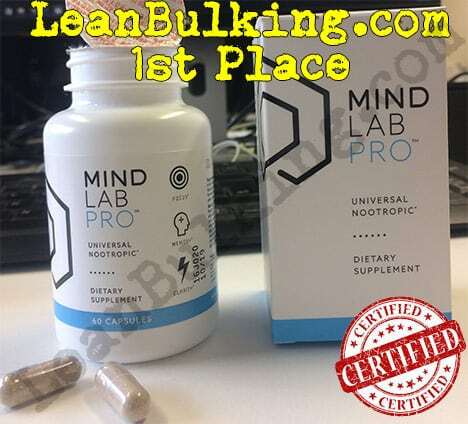 Can only buy from their website - Mind Lab Pro isn't available in any retail stores. 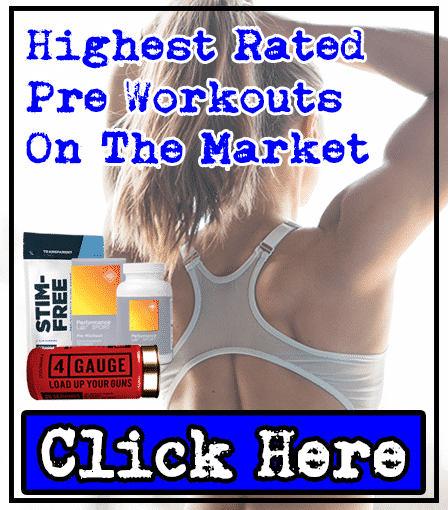 Premium price - it's more expensive than other supplements, but when you're dealing with your brain you need the best and safest ingredients available. However, the most important thing for me was that it didn't cause any side effects. 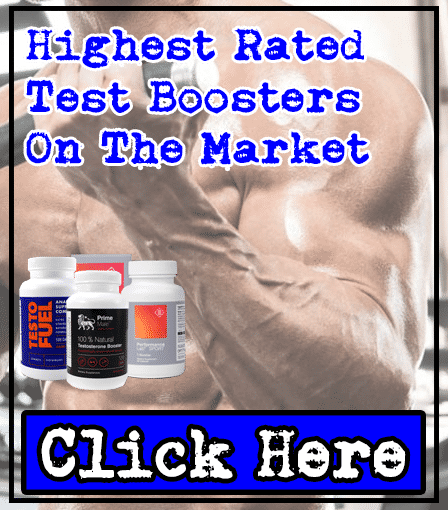 Basically, almost every other nootropic I tested caused at least 1 side effect - so this helped give Mind Lab Pro the edge. And with the 30-day money-back guarantee on your first order, we didn't feel any pressure getting a refund if it didn't work for us. 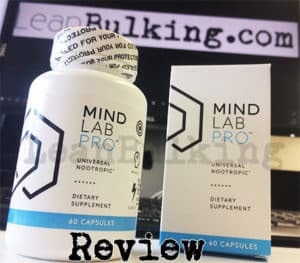 For these reasons, I believe Mind Lab Pro is the best nootropic on the market right now. It's a bit more expensive than others, but when you're dealing with ingredients that can mess with your brain, it's worth paying for a premium product. 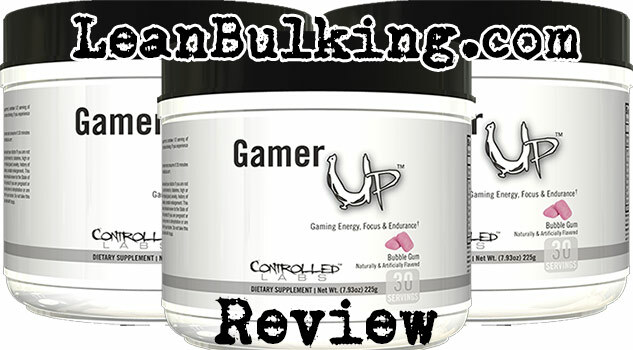 On a serious note, Gamer-Up was able to improve our focus slightly in the office, but the big thing that let this nootropic down, was that it caused side effects. If you're paying a high price for a supplement, side effects are something you'll want to avoid. Saying this, it's still better than many other nootropics we've tried, so it definitely deserves a place in our top 3 list here. 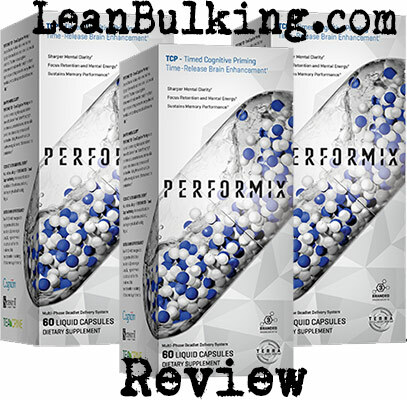 Performix TCP (Timed Cognitive Priming) caught our attention, as Performix usually specializes in gym supplements such as pre-workouts and testosterone boosters. 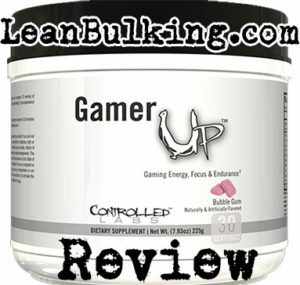 So we were excited to see if their nootropic would be as highly rated. But we were disappointed almost immediately after seeing that Performix TCP contained proprietary blends (meaning you don't know the exact dosages of ingredients inside). 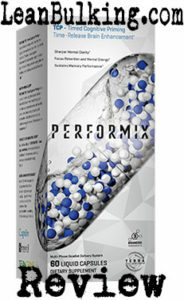 If Performix TCP didn't contain any proprietary blends, then it would have placed 2nd on our list (as it contains 3 key nootropic ingredients). However, it still disappoints us that we're having to place a product containing a proprietary blend on our top 3, so Performix has gotten lucky here. Ultimately, being the most expensive on this list, it can't beat the other 2 nootropics when it comes to value for money.